The Perinet system is the dominating valve in music Industry worldwide. Most of the famous orchestras use Perinet Valves on their trumpets but want to have the dark, warm sound of rotary instruments used in Central Europe, especially in Austria. 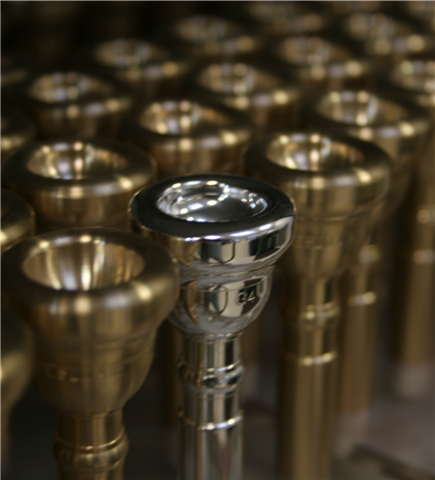 The BV-series is based on our famous standard mouthpieces (e.g. G2) but take all the differeces of the valve systems into consideration to have the opportunity for generating a bright and brilliant, but wide, warm and matchless sound.